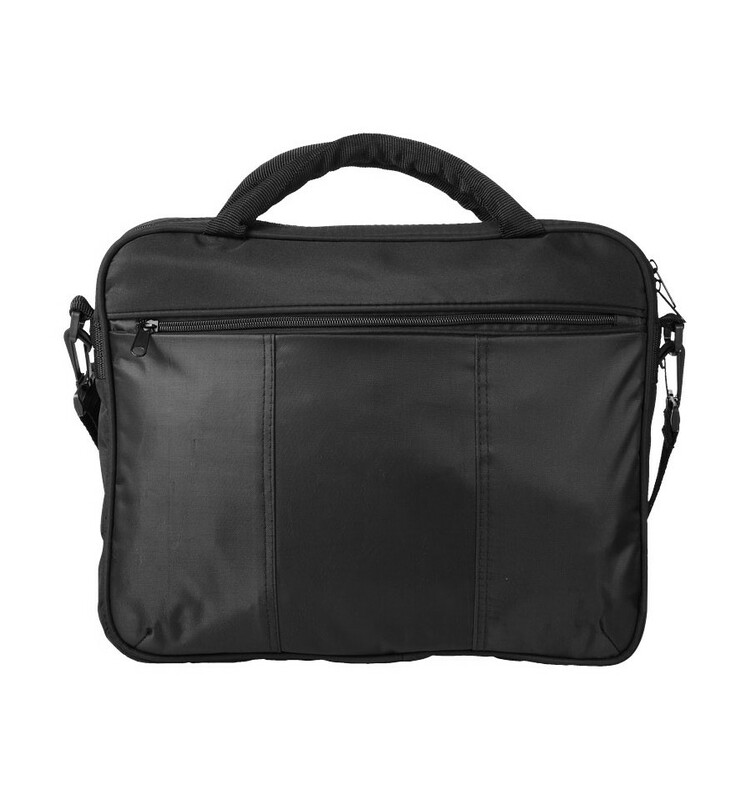 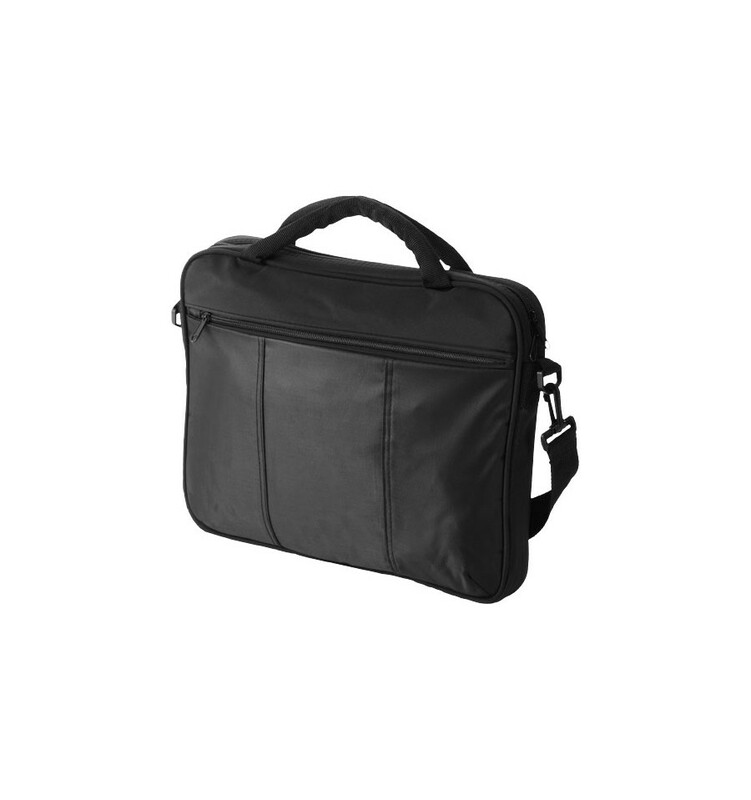 Dash 15.4" laptop conference bag. 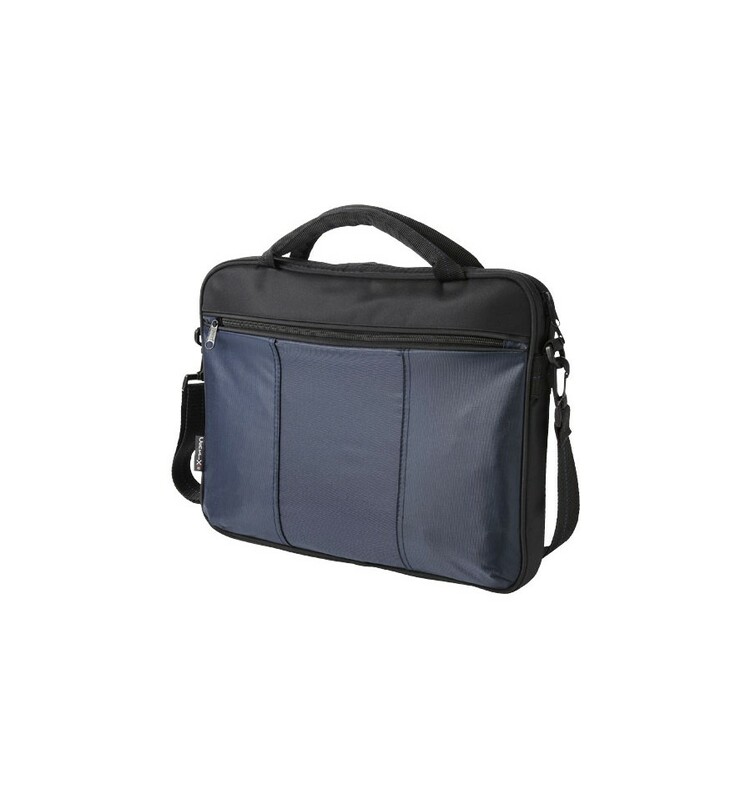 Conference / laptop bag with adjustable shoulder strap. 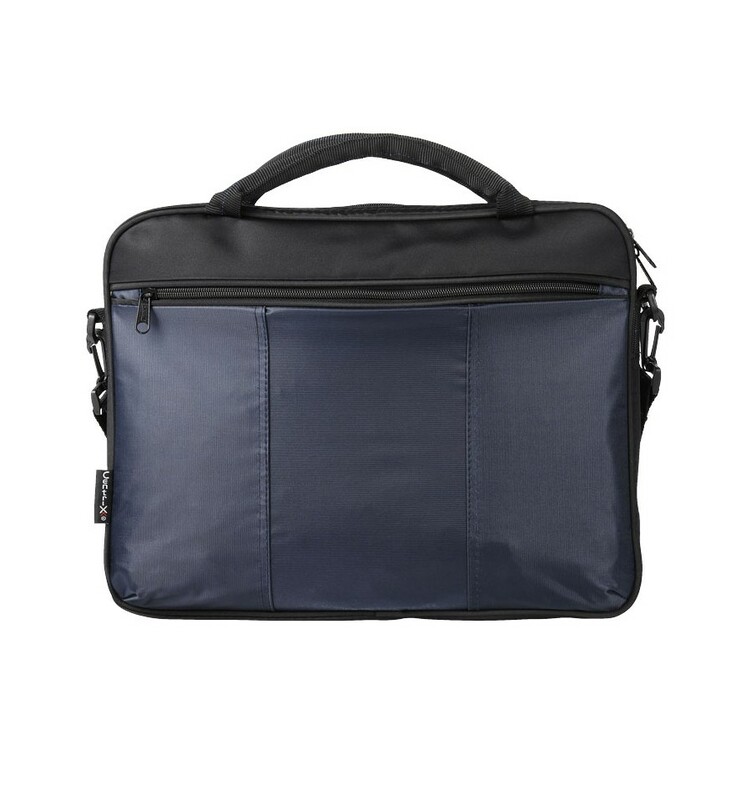 Zipped closure main padded compartment for laptop. 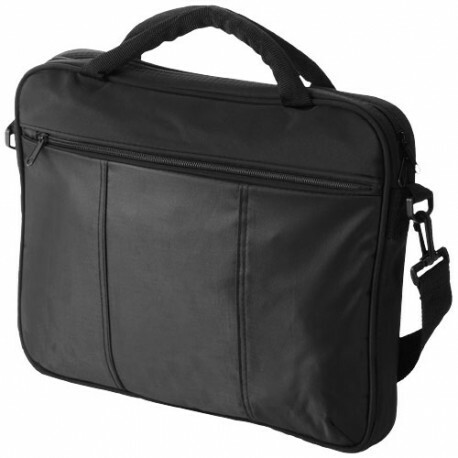 Zipped closure front pocket with several small pockets inside.